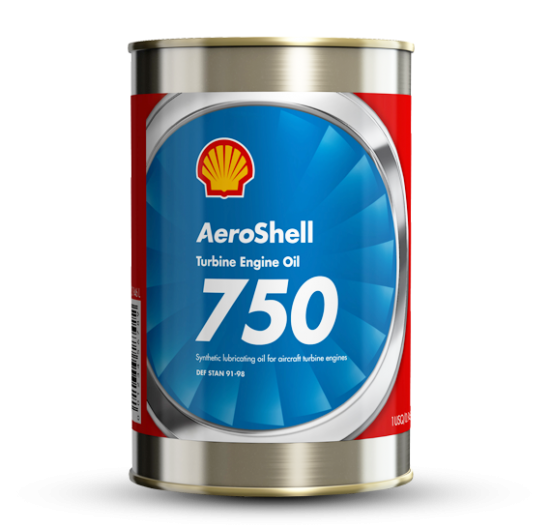 AeroShell Grease 17 (ASG 17) comprises 95% AeroShell Grease 7 (ASG 7) with 5% molybdenum disulphide (MoS2), a solid lubricant added to provide extreme pressure (EP) properties to the grease, for use in heavily loaded, sliding applications. 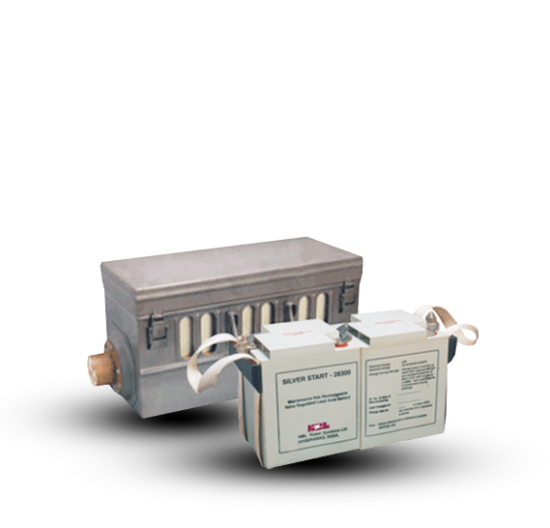 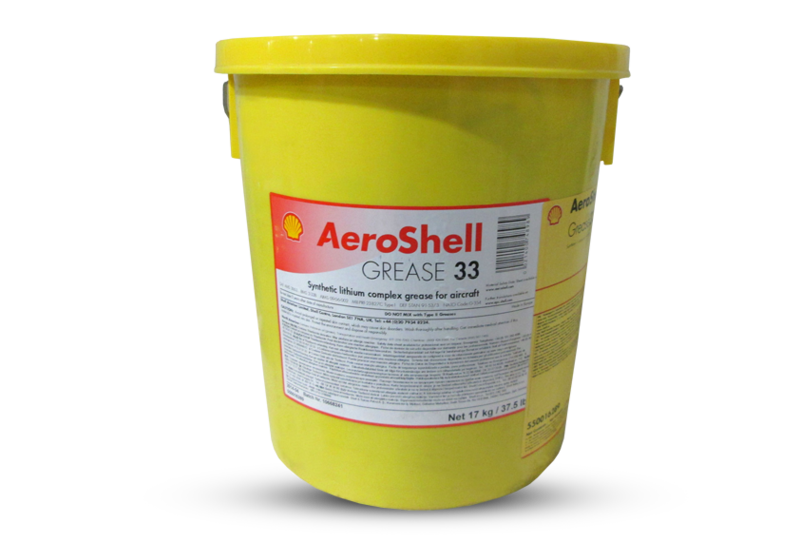 ASG 7 is approved to the MIL-PRF-23827C specification as a Type II grease because it has a clay (Microgel) thickener. 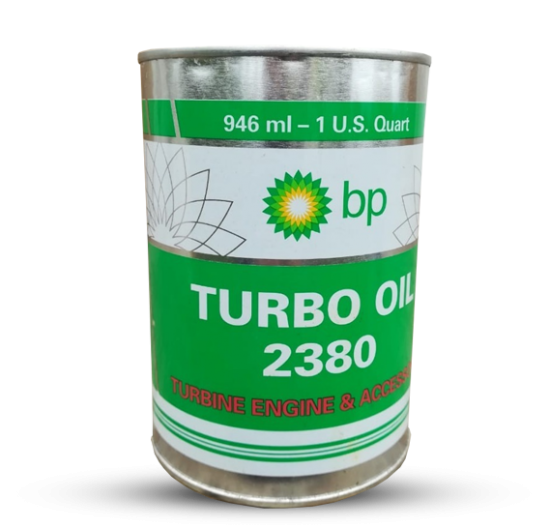 This is the only clay-thickened grease on QPL-23827; all* the competitor greases are Type I with a lithium soap thickener. 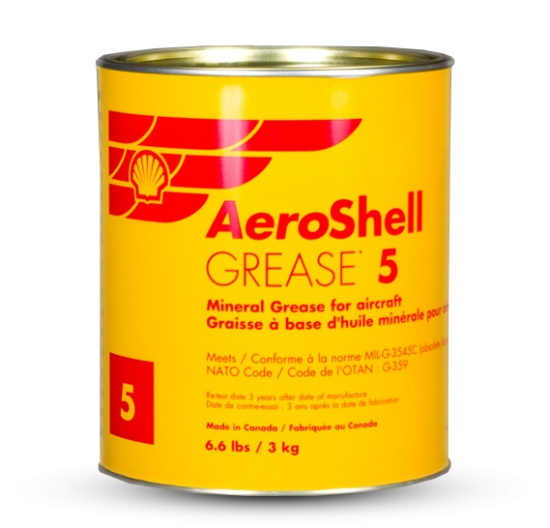 ASG 7 used to be approved to DEF STAN 91-53, but when the UK MoD changed this specification to exclude clay-based greases, this approval was withdrawn. ASG 17 is approved to the MIL-G-21164D specification and, as with ASG 7, it is the only clay-based grease on QPL-21164, all* the other approved greases being based on lithium soap. 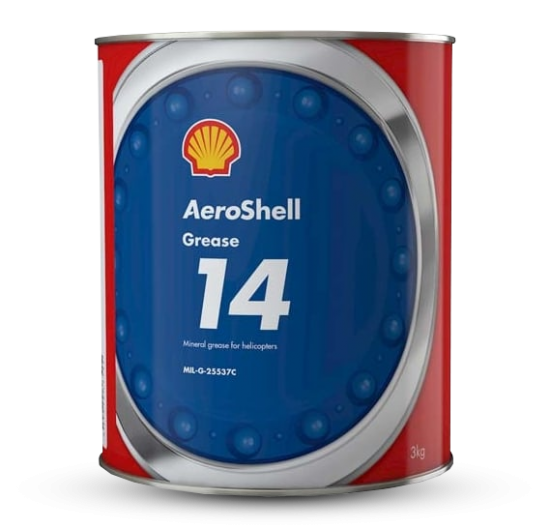 ASG 17 used to be approved to DEF STAN 91-57, but when this specification was also changed to exclude clay-based greases, approval for ASG 17 was withdrawn. 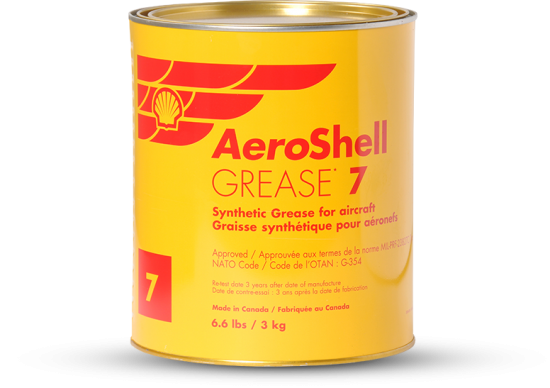 (* Note the BP/Castrol greases listed on the two US MIL QPLs are rebrands of ASG 7 and ASG 17). 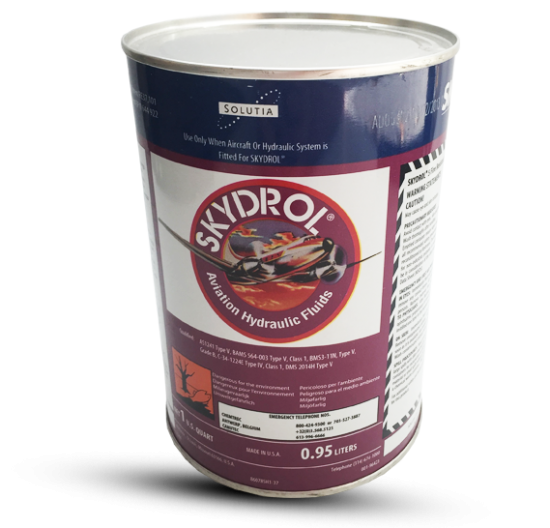 There is a widespread trend across many industries, not just in aviation, to move away from clay-based greases in favour of lithium complex technology. 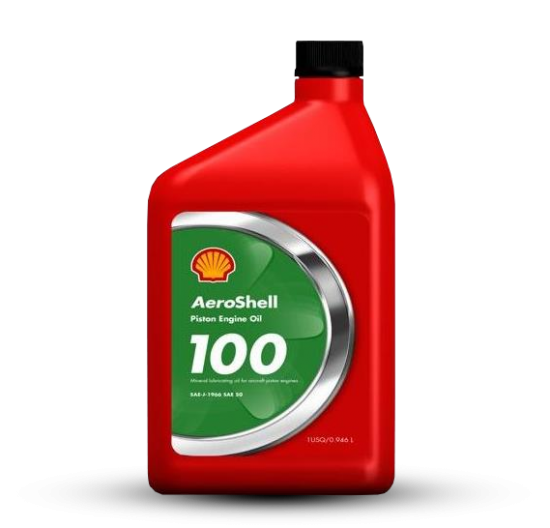 Whilst clay-based greases and, in Shell’s case, Microgel greases have served industry well for many decades, the ability to incorporate more effective additive packages in greases using Li-complex technology is seen as a growing advantage. 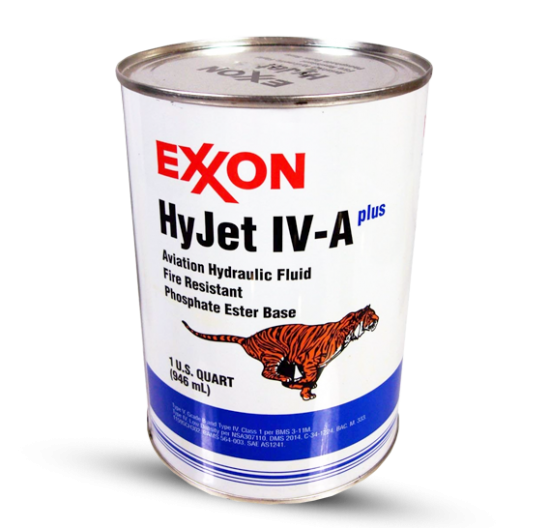 With many specifications now restricting the composition to non-clay thickeners, grease manufacturers have no choice but to migrate to Li-complex technology. 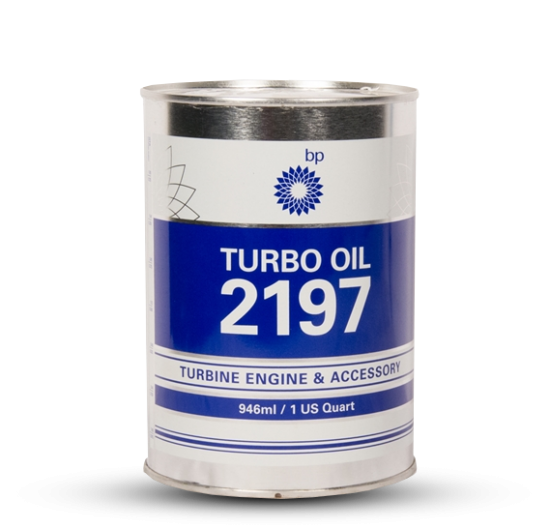 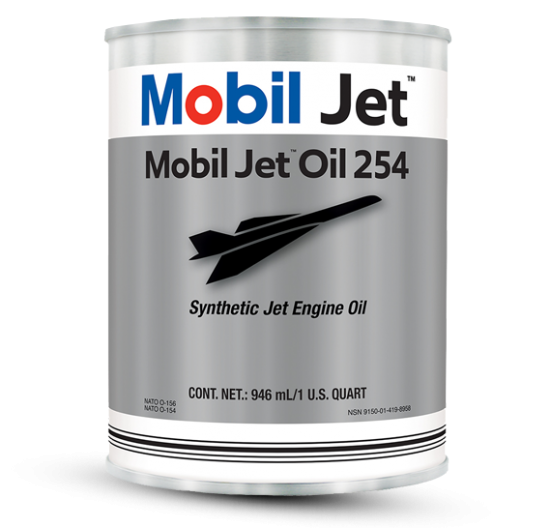 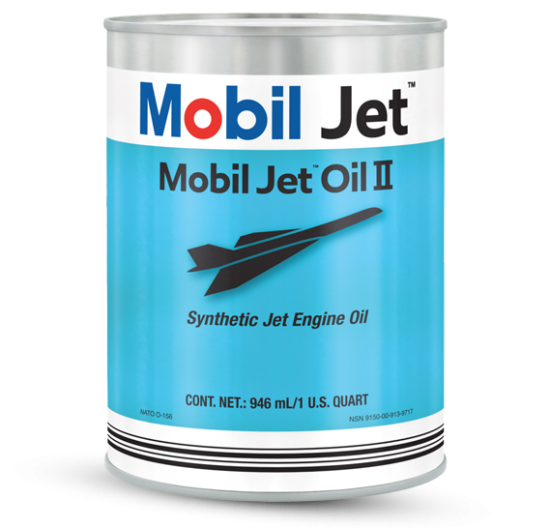 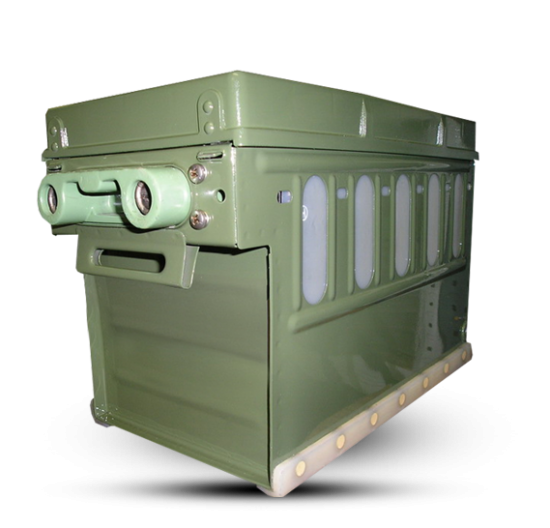 A high-profile example of this trend was Boeing’s development of the BMS 3-33 specification for a general purpose (GP) airframe grease with added anti-corrosion and anti-wear properties, based specifically on Li-complex technology. 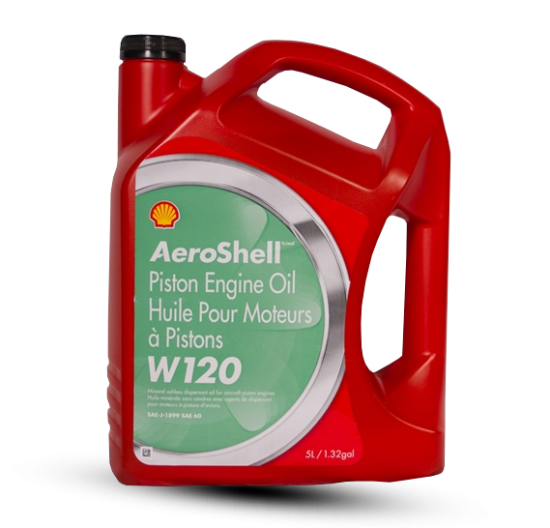 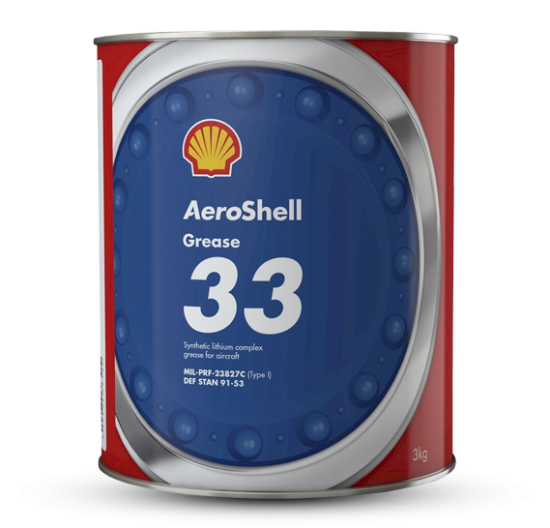 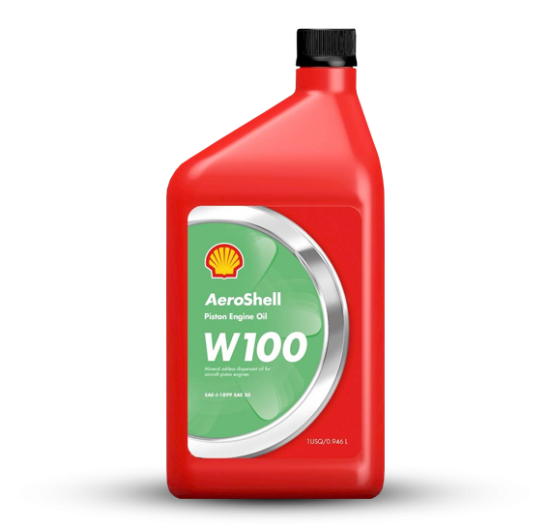 Shell worked closely with Boeing during this period and developed AeroShell Grease 33, which was the first grease to be approved to this specification and remained the only approved grease for many years. 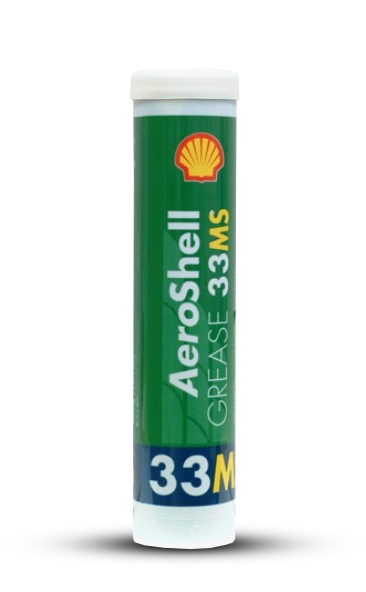 To widen its field of application beyond Boeing aircraft, Shell also gained MIL-PRF-23827C (Type I) approval for ASG 33; this approval allows its use on many other aircraft types. 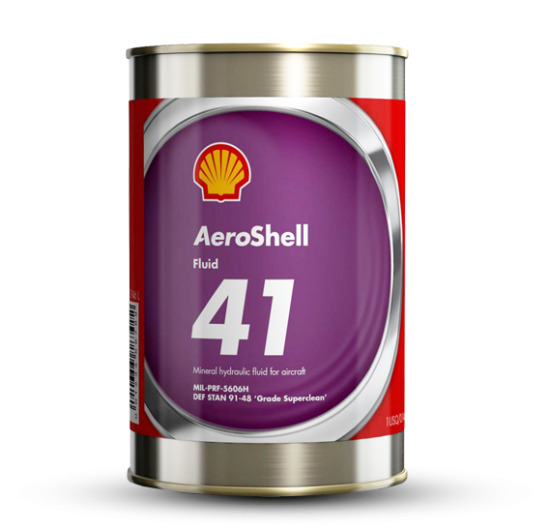 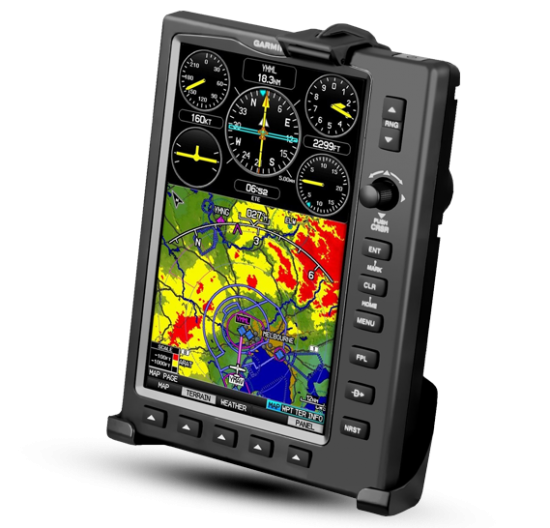 The latest approval gained is to the new Airbus standard, AIMS-09-06-002, where ASG33 is the first approved grease. 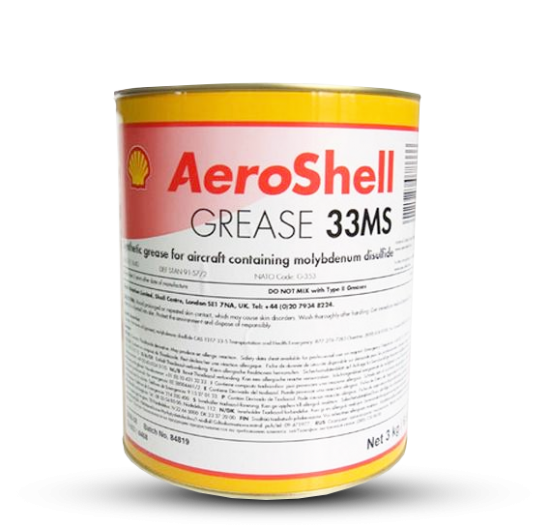 Using BMS 3-33 as a starting point, a new GP airframe grease specification has now been developed by SAE; both Boeing and Airbus will adopt the SAE 3052 specification as their standard airframe grease.